Improve your health and your self esteem by getting fit and fabulous! Our Fitness Centre is designed for the comfort and enjoyment of people of various ages*, fitness levels and abilities. 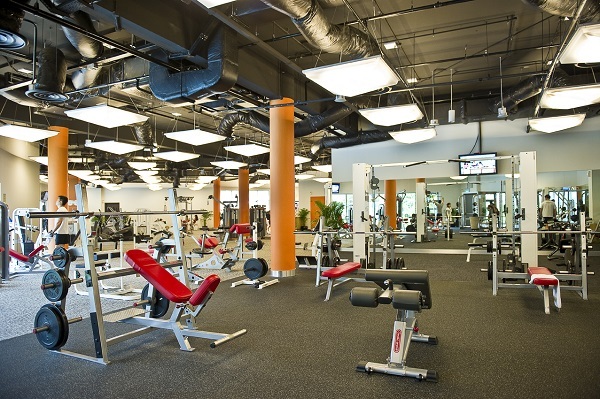 The 5,800 sq ft gym features a wide range of state-of-the-art exercise equipment including a collection of treadmills, free weights and stack weights machines for your toning and cardiovascular workout. Whether you are looking to attain a fitness goal or join a group exercise at the Studio, our Fitness Centre is here to provide for your needs. To join group exercises and other gym related activities in the Fitness Centre, CLICK HERE! *Only for members ages 16 years old and above.